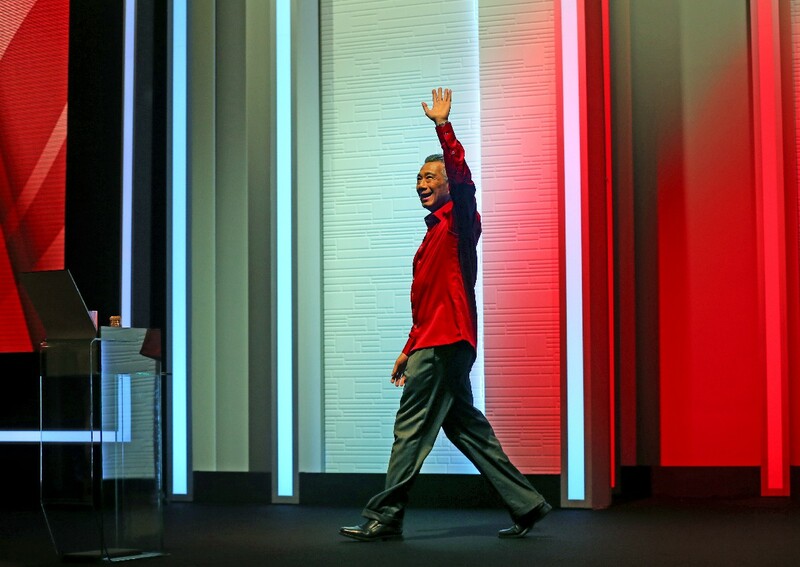 SINGAPORE - The recent SG50 celebrations were not just a birthday bash, but a celebration of something greater, Prime Minister Lee Hsien Loong said in his National Day Rally speech. 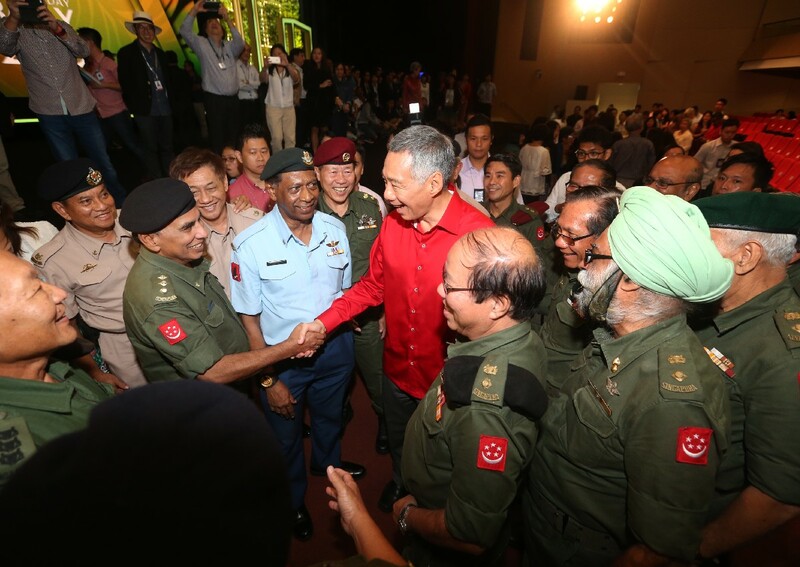 PM Lee elaborated on three milestones worthy of celebration, and started by lauding Singaporeans' resolve to defend and survive. In 1969, Singapore paraded a few assets from the Singapore Armed Forces on National Day, such as a fighter jet, helicopter, and 18 tanks. 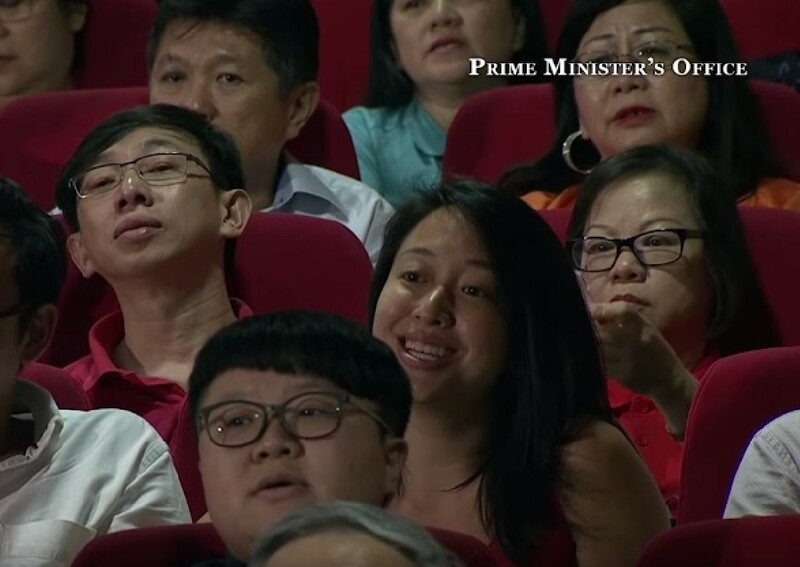 "Singaporeans cheered. 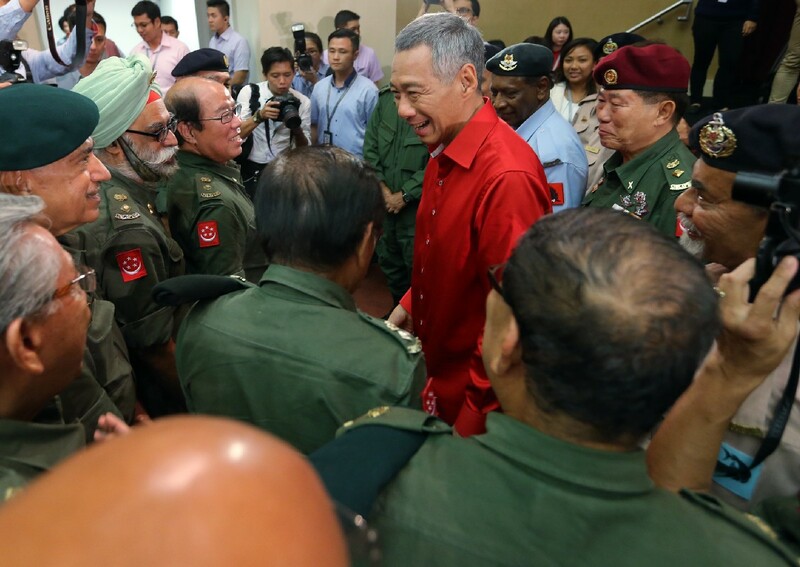 Everyone understood what it meant," said PM Lee, referring to the show of force by the SAF. 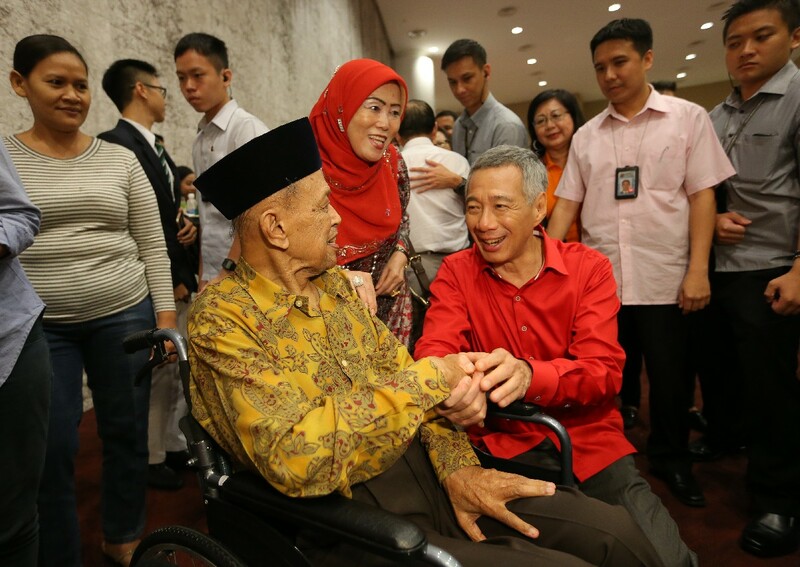 "And it wasn't just Singaporeans who took note." 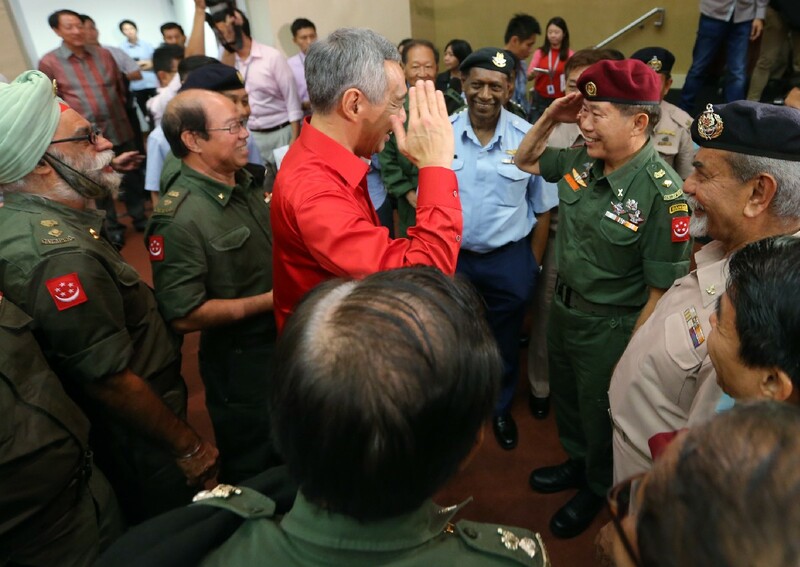 PM Lee later paid tribute to the pioneer servicemen from the SAF and Home Team. 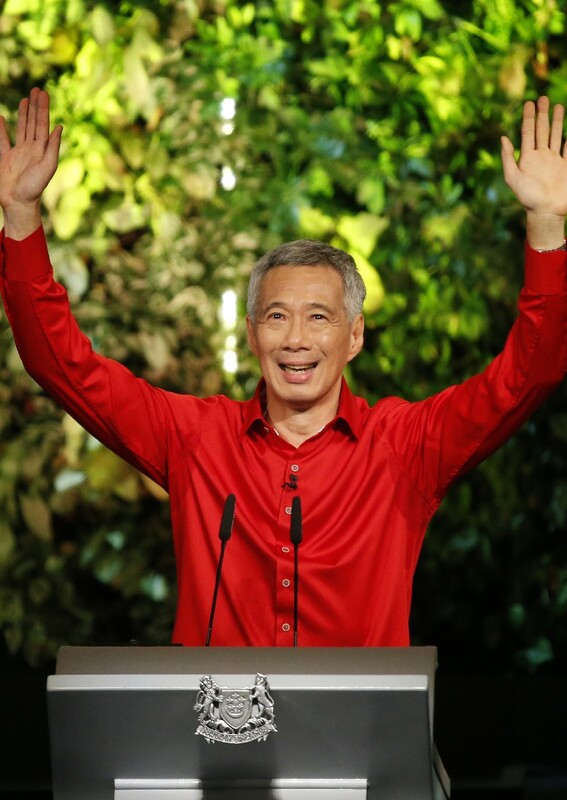 On the second point of celebration, PM Lee noted how Singapore has transformed its vulnerabilities into strengths such as the Singapore's approach of tripartism among unions, employers and the Government to boost the economy, and the transformation of PSA and Changi Airport to be the best in the world. 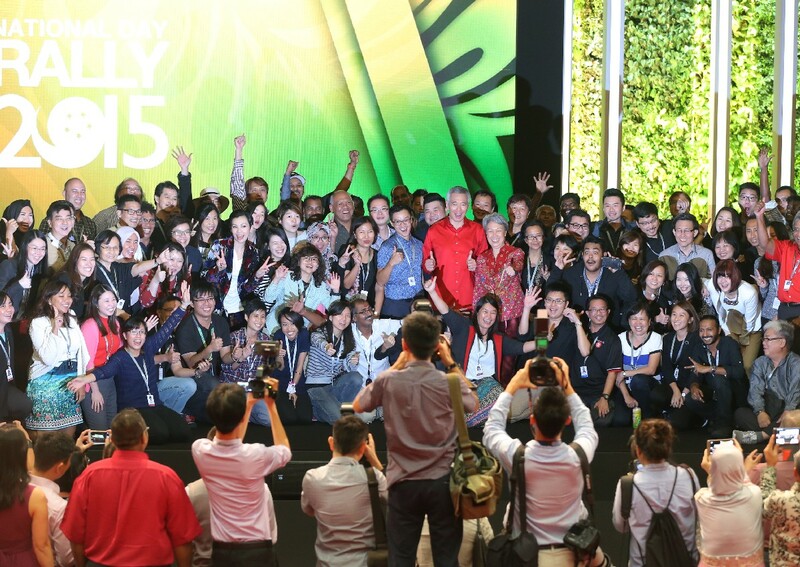 PM Lee went on to cite other examples such as slums, sanitation, and water dependency, and how these problems became strengths. "Nearly all our water came from Johor. 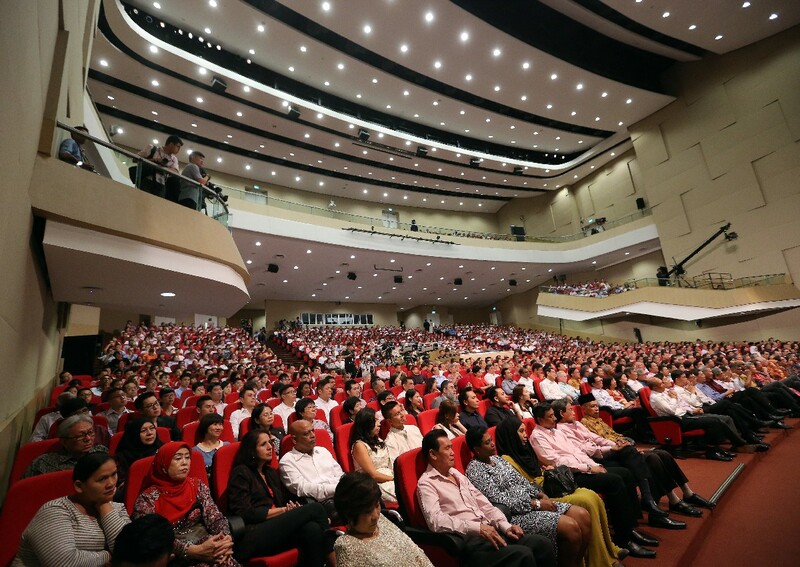 Every now and again, when issues arose with Malaysia, some crazy politician would threaten to "turn off the tap" to get us in line," PM Lee said. "But we didn't die of thirst." "We cleaned up our rivers we dammed them up to become reservoirs." 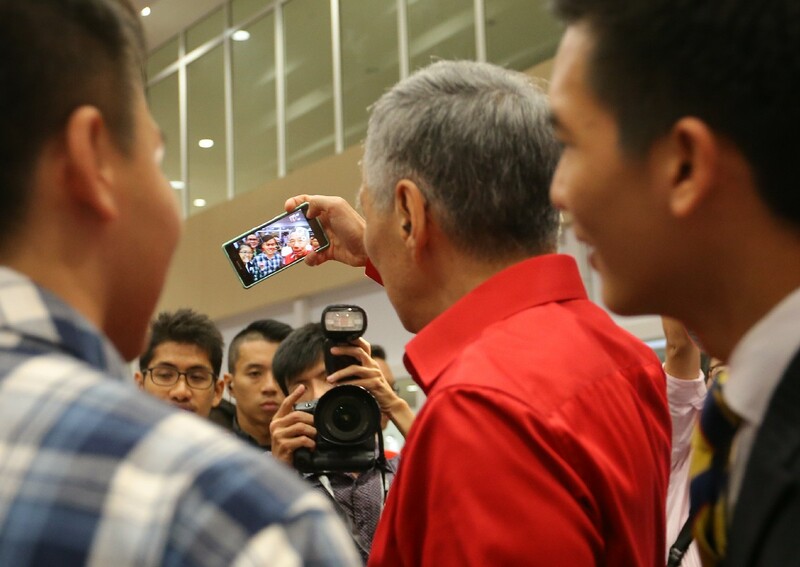 Toasting the invention of NEWater, PM Lee shouted "Huat Ah! 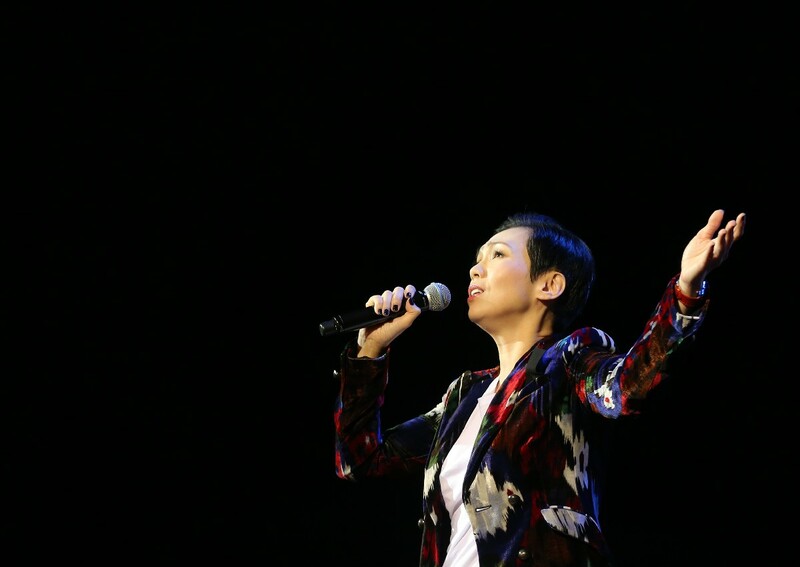 ", to the applause of the audience. 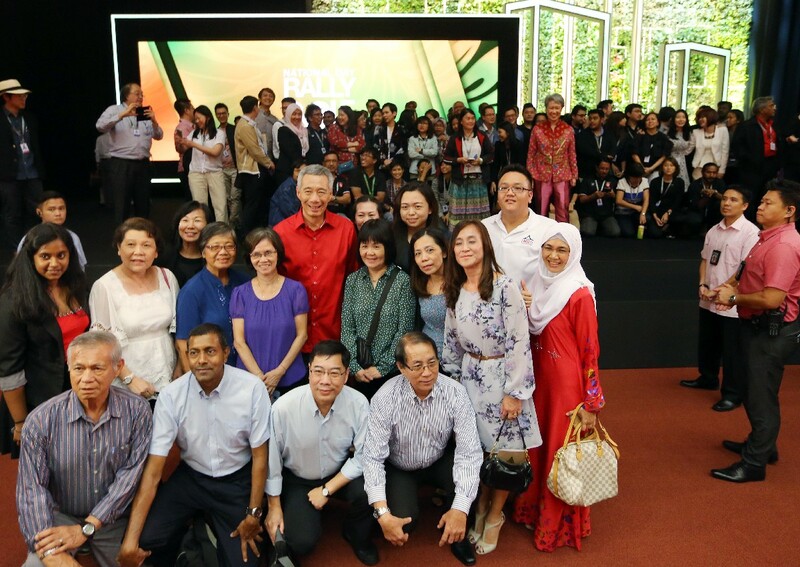 Lastly, PM Lee said that Singapore had good reason to celebrate its journey to from third world to first as one united people. "The minorities were uncertain of their place in the new country. 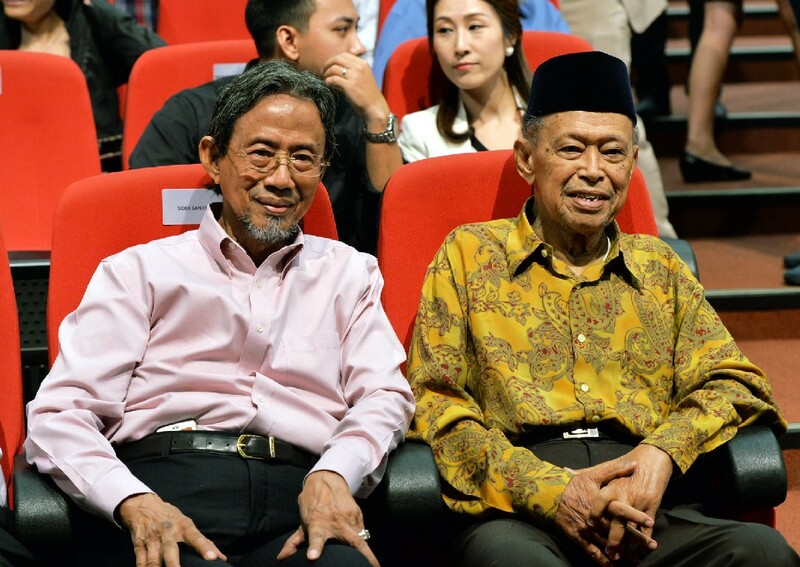 They saw what had happened in Malaysia. 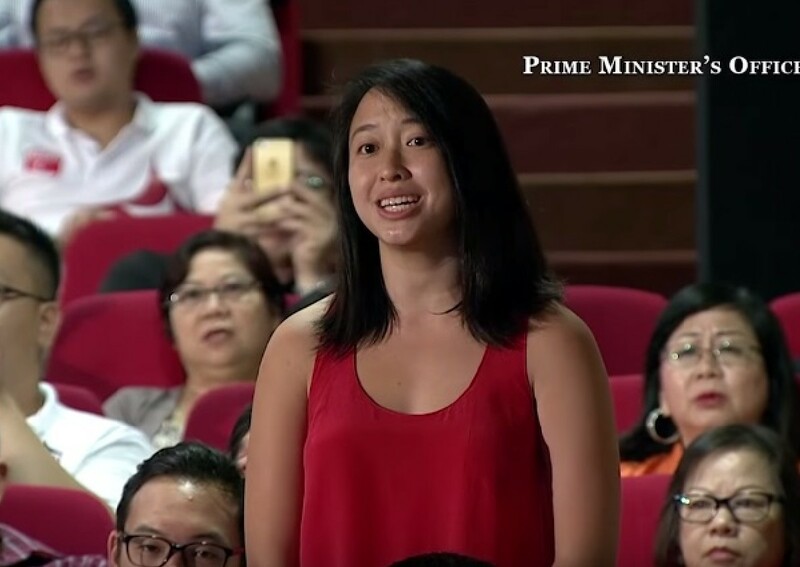 "They wondered: would the Singapore Government keep its promise of a multiracial society? 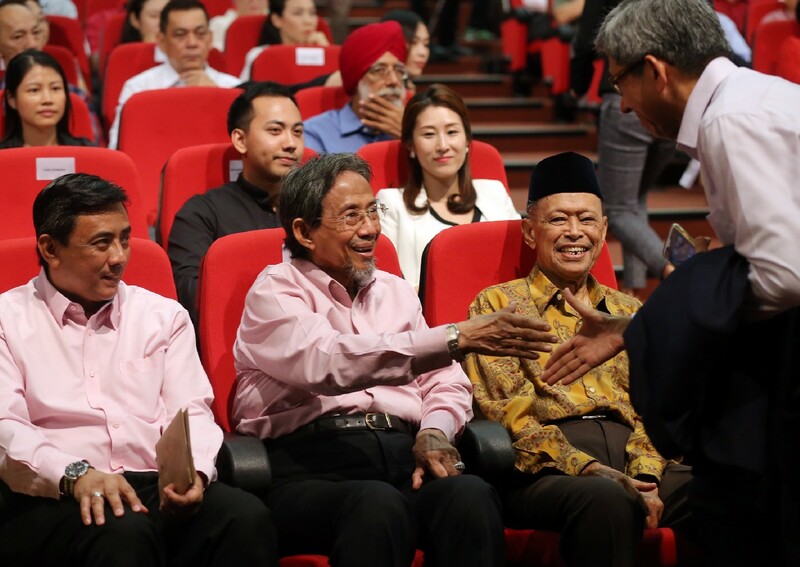 "But 50 years on, we celebrate as one united people." 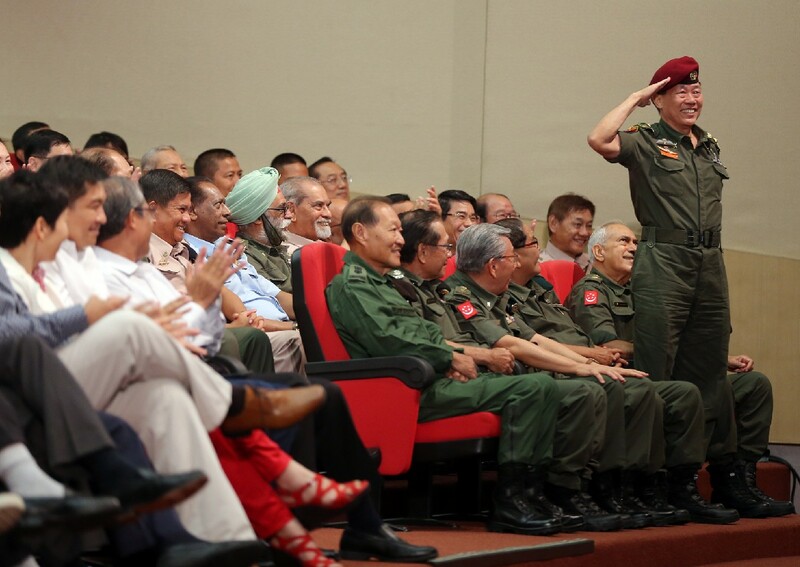 This year's National Day Rally saw a slight departure from the previous years' format. 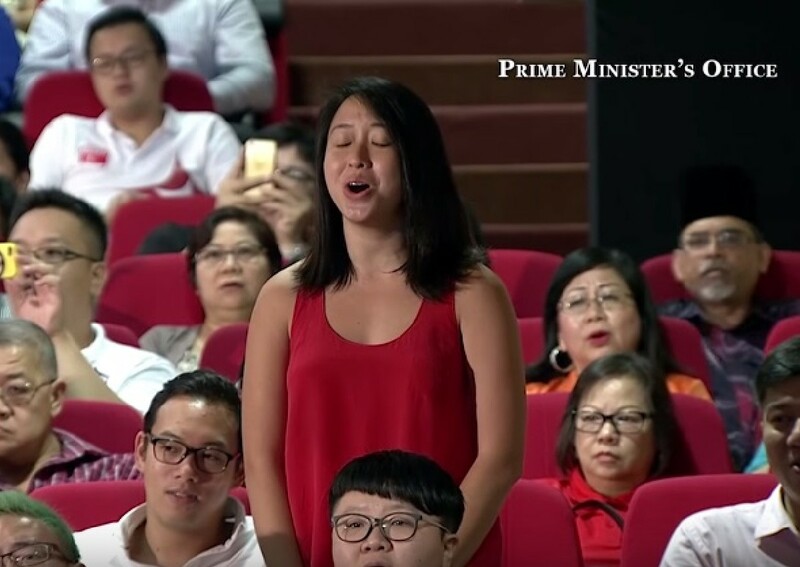 Singer Kit Chan opened the Rally by belting the national day song 'Home' to the audience at ITE College Central, not before paying tribute the late Mr Lee Kuan Yew.